Providing access to more than 40,000 national news, international legal, news, business, company, financial, market research, patent and other information sources. 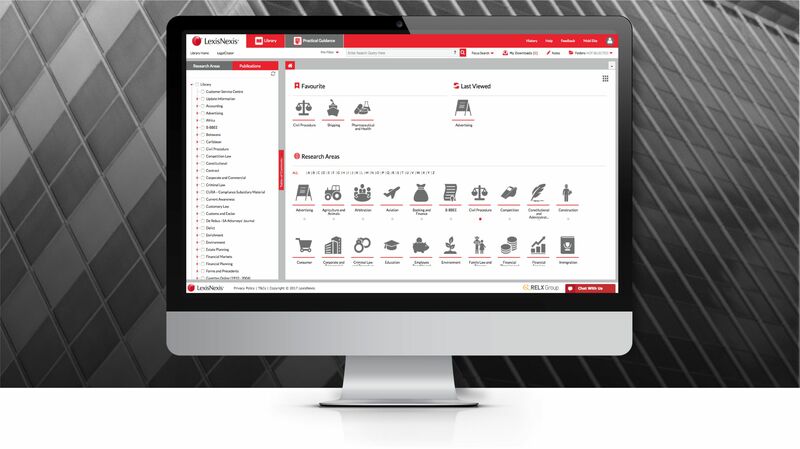 LexisNexis serves customers in more than 100 countries and is the leading global provider of content-enabled workflow solutions designed specifically for professionals. 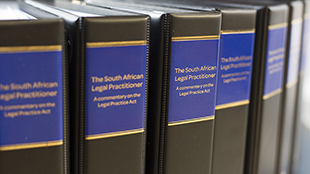 Providing access to primary law from around the world – including Africa, UK, Europe, USA, Asia and Australia. The most up-to-date consolidated UK legislation available anywhere. Over 500,000 Law reports and transcripts, including the All England Law Reports, Industrial Relations Law Reports and Times Law Reports. Over 160 Commentary titles including all Butterworths titles and Halsbury's Laws of England. Unrivalled coverage of forms and precedents including the Encyclopaedia of Forms and Precedents and Atkins Court Forms. A wide range of journals including New Law Journal, African Law Journal, Estates Gazette and many more.